Turbo Racing - corri ad alta velocità e brucia le gomme tra il traffico. Buon Divertimento !!! 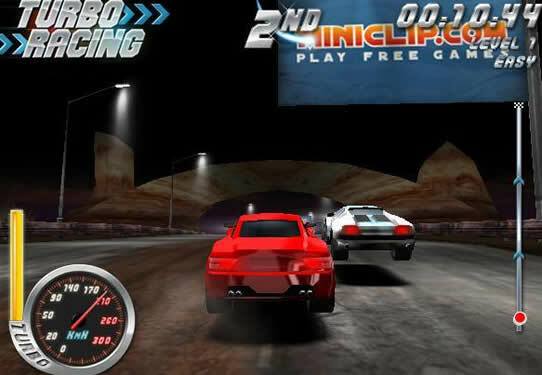 Turbo Racing - run at high speed and burns the tires between the traffic. Have Fun !! !